Hockley specialise in the bespoke manufacture, formulation, and packaging of a wide range of crop protection products, including acaricides, fungicides, insecticides, herbicides, and plant growth regulators (PGRs). Hockley manufacture a range of insecticidal products in the United Kingdom and Europe, for use in public health applications all over the world; supplying many governments and NGOs with essential products for mosquito control programmes. The protection of livestock from insect pests such as ticks, mites, lice or nuisance flies is an essential factor in the promotion of good animal health. Hockley supply a range of products for the treatment of animal housing. Insects are a nuisance and can pose serious risks to environmental health and animal housing. Search here to identify insect pests and find recommended products for their control. Hockley offer a bespoke service, including registration, manufacturing, packaging, logistics and finance. 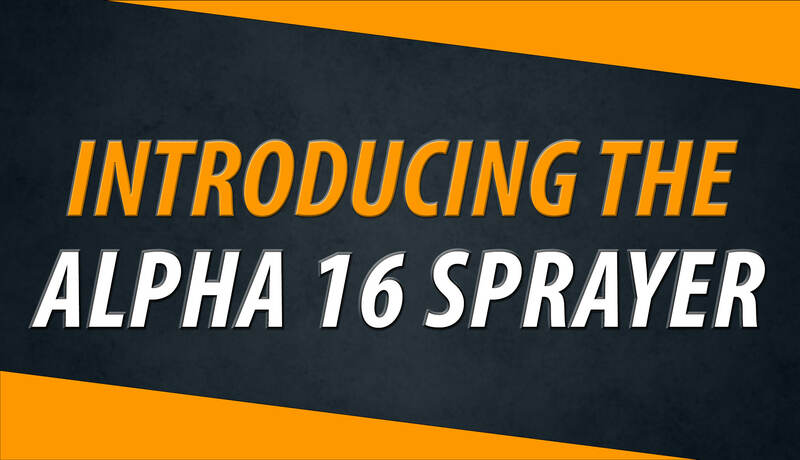 Our broad range of products are used in crop protection, environmental health and animal housing situations. Hockley are always looking to speak with new contacts and expand into new markets. We are currently seeking agents, dealers and distributors for our range of crop protection, environmental health and animal housing products. Meet us at VIV Asia and PestEx 2019! 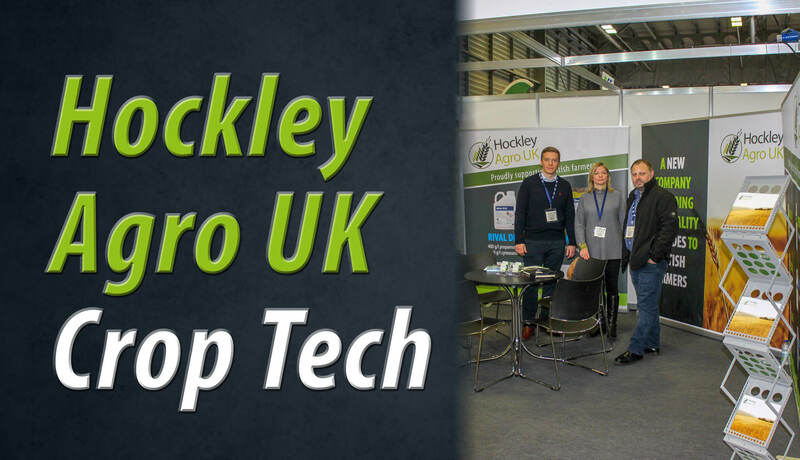 Success for Hockley Agro UK at CropTec!